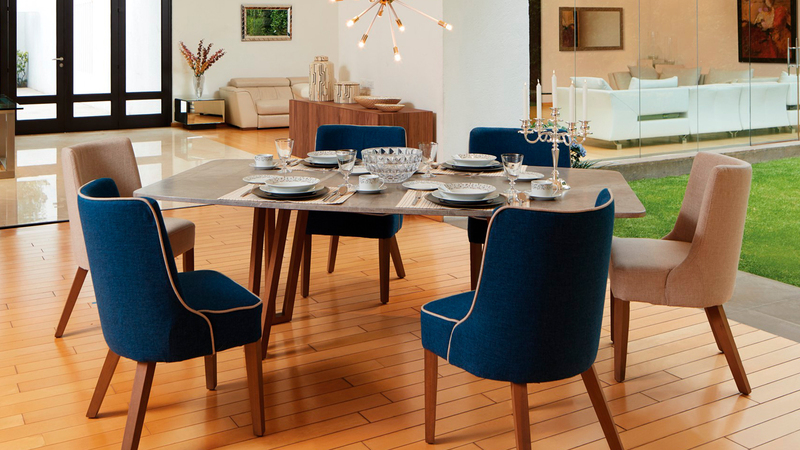 This coming Friday, September 15, Liverpool Puerto Vallarta will begin its Home & Furniture Fair, an event that features special promotions on a variety of items including furniture, accessories, rugs and lighting with discounts of 30 and 35 percent and up to nine months interest-free. This campaign will run until September 24 and will present the most recent design trends of the department store: Fusion, Origin and Elemental. 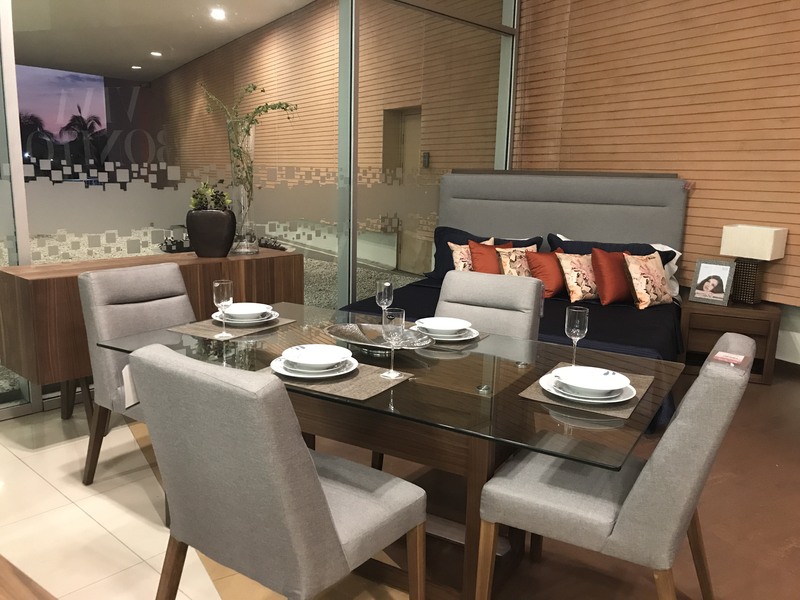 At Liverpool Puerto Vallarta, clients will also find a special section featuring decorative, trendy products and furniture aimed for reduced spaces ideal for those owning a department. 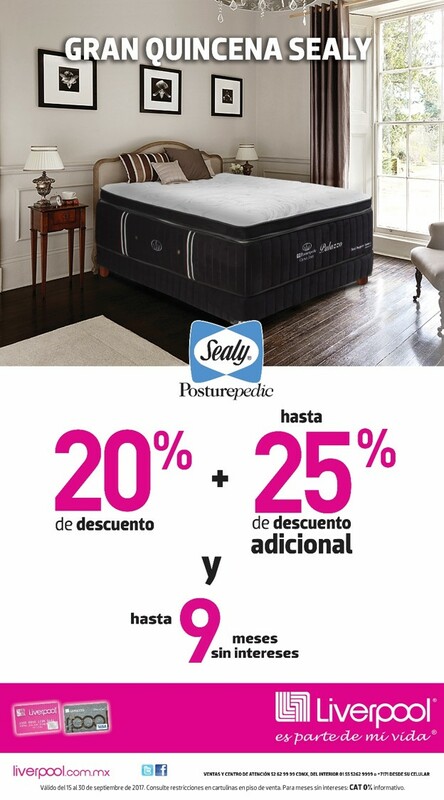 Liverpool is also offering a special sale on Sealy mattresses: 20 percent discount plus up to 25 percent additional discount and nine months interest-free. For more information about the Home & Furniture Fair or Liverpool’s special promotions, call (322) 226-2400.